Youth Ministries -- Saint Catherine of Sienna Parish has a number of groups, activities and events that are designed for our younger parishioners -- our children and teens. We encourage our youngsters to be involved in their parish life. We have both spiritual and social opportunities for our youth. 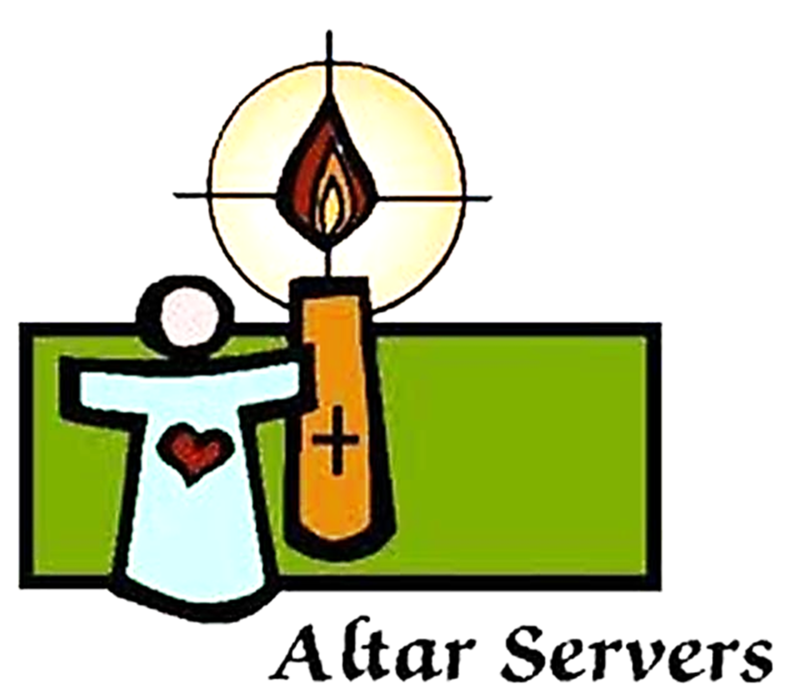 Altar Servers - Serving at Mass ... Read More about serving on the altar. 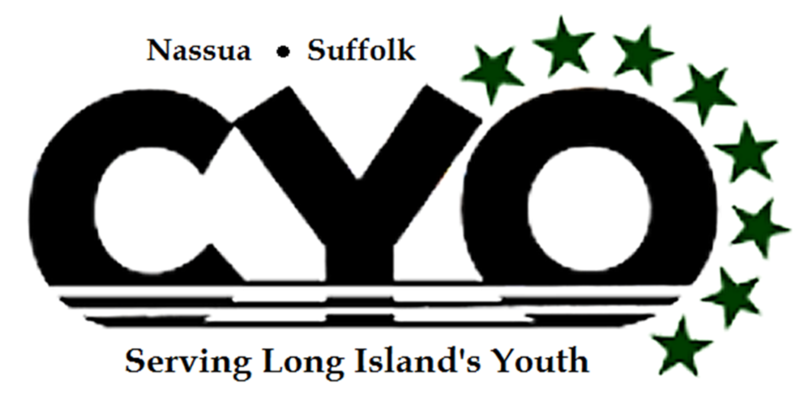 CYO Sports Program - Basketball and Volleyball ... More info to come. 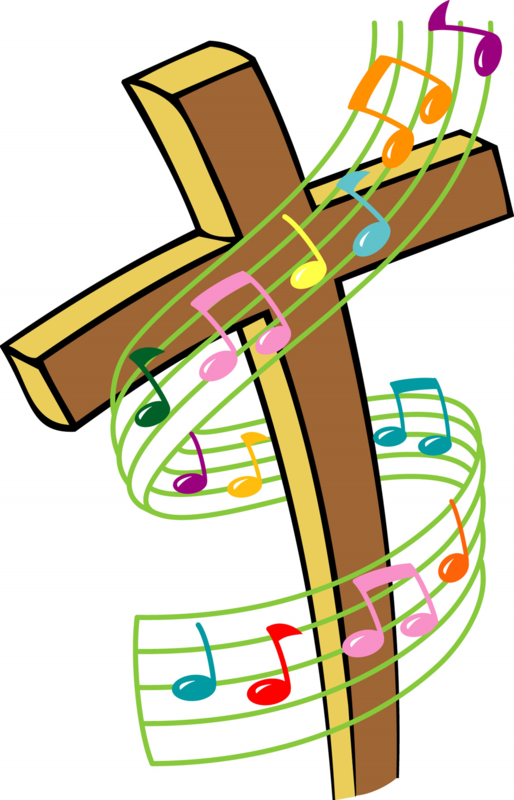 Girl Scout Catholic Religous Awards ... A national program available to GS Troops and individuals for girls. More info to come. Annual Family Festival Youth Volunteer ... Read More about the Festival. 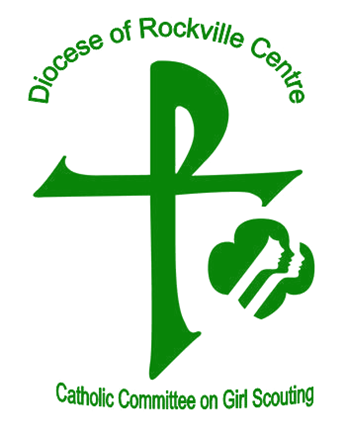 Always check our Weekly Parish Bulletin for additional upcoming opportunities, activities and events. Be involved in your parish and with your peers, other children, teens and youth parishioners!